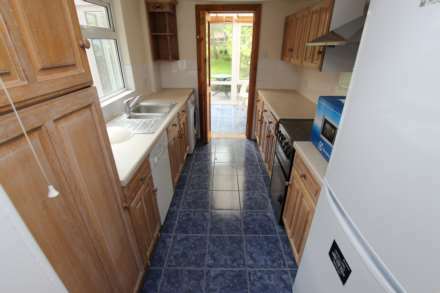 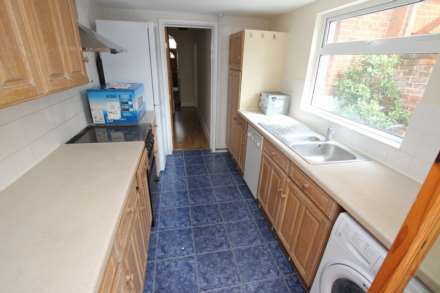 The newly fitted kitchen includes; fridge freezer, fan oven, gas stove and washing machine. 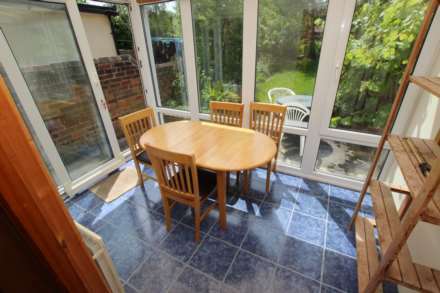 The kitchen also benefits from having a brand new dining table and chairs just to the rear in the conservatory, overlooking the garden. 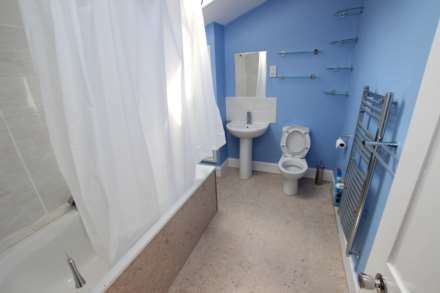 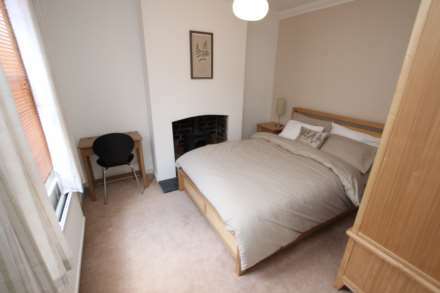 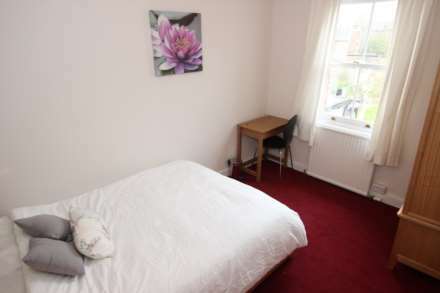 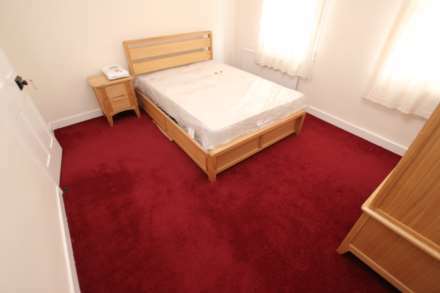 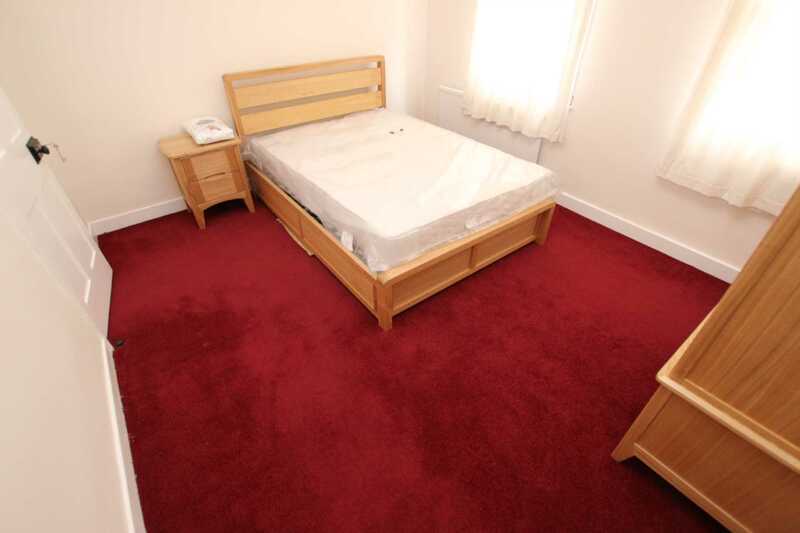 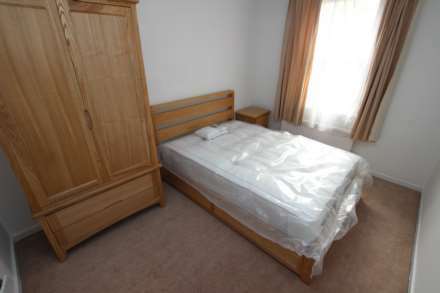 This room is recently decorated and newly furnished including a double bed, desk, side cabinet and a double wardrobe. 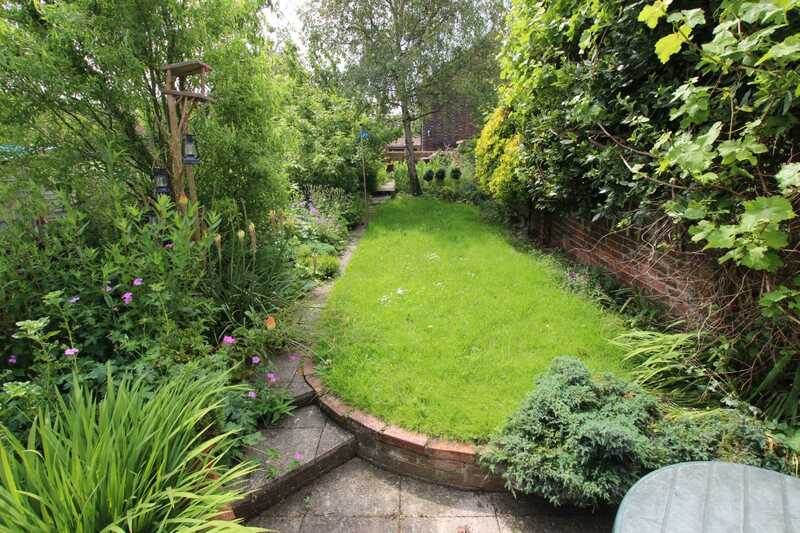 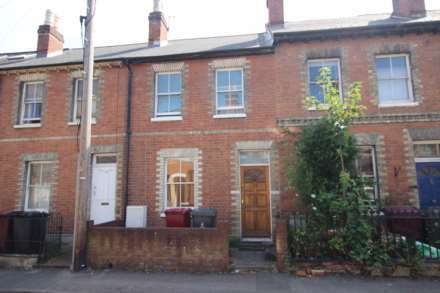 The property is a 10 minute walk to Reading town centre and a 15 minute walk to Reading Station. Local shops and transport links are on the doorstep at the end of the road.